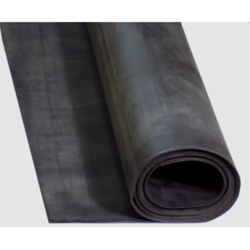 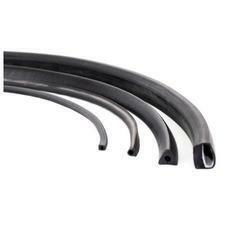 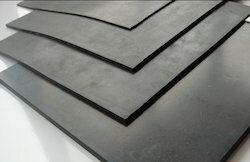 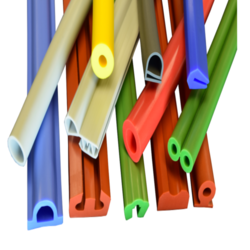 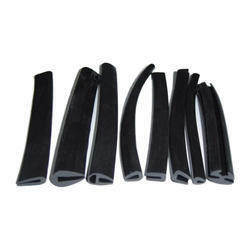 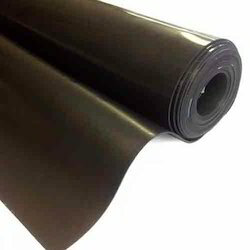 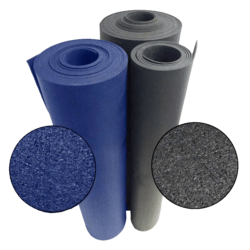 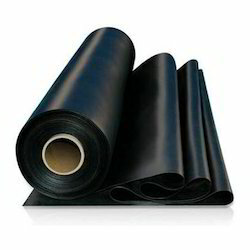 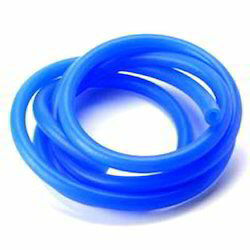 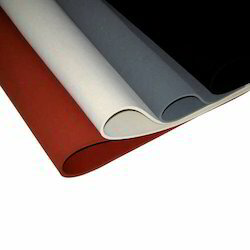 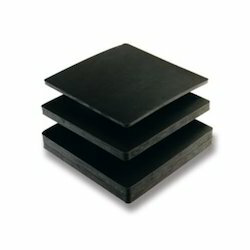 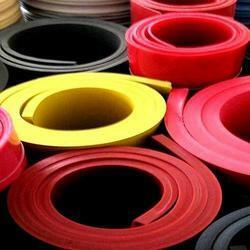 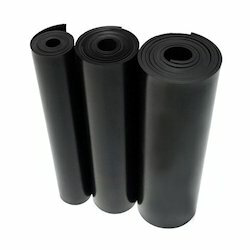 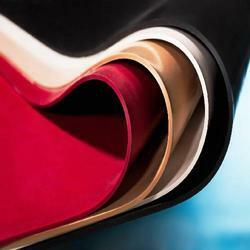 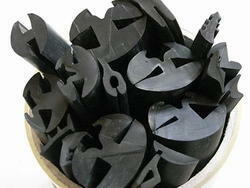 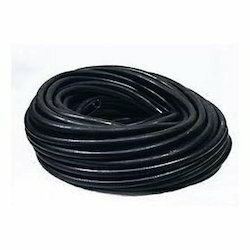 We are one of the renowned manufacturers and exporters of rubber and its allied products. 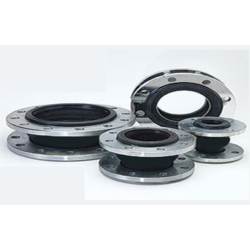 These products find applications in various industries such as Constructions, Engineering & Mechanical Industries. 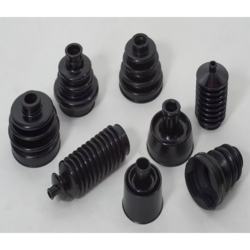 We manufacture these products using latest technology and machines that enables us to meet the technically advanced requirements of our clients. 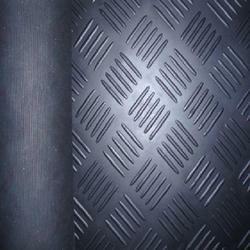 Further, to offer superior range of products, we manufacture these products in accordance with the ISO standards.